Start taking classes at Footprints to Fitness and other studios! This signature class combines Yoga, Pilates, Barre, Cardio, Strength Training, and Weight Training all in one class while being set to the best playlist. Fitness Fusion classes are for all levels located at Gernon Brown Recreation Center located on the corner of Harrison & Marconi in Lakeview. 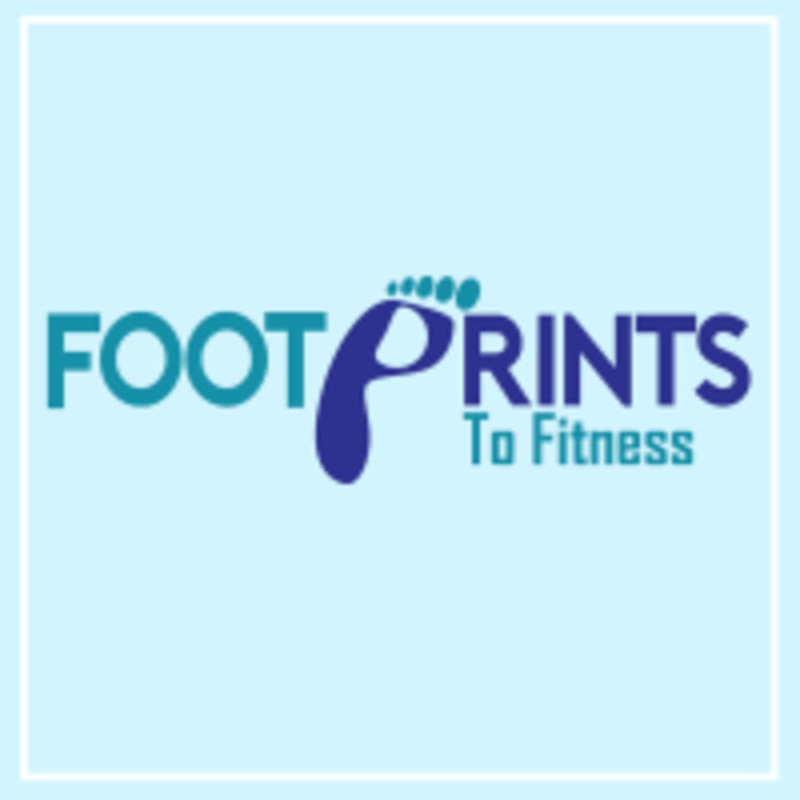 Footprints prides themselves on making the Footprints experience comfortable for everyone so whether you're a beginner or a veteran, their workouts are for you. Modifications are given for every exercise. DISCLAIMER: Wear tennis shoes and please bring a yoga mat and 3-5 lb weights. We will have a few extra pieces of equipment for you to borrow if you're unable to bring your own. There are no upcoming “Fitness Fusion” classes on this day. Please wear comfortable workout clothing and well supported gym shoes. They ask that all participants bring a yoga mat & 3-5 lb weights. A few extra pieces of equipment will be available if you don't have any. Classes are also kid friendly. They ask that you feel comfortable in knowing that your child will behave and not interrupt other participants during class. There's a designated play area for children that do not want to participant. Great workout. Atmosphere is motivational, but also low-key. Great instructor! The class gives you a little bit of everything and is great for all levels. This class was a really good workout. First time I've actually sweated like that in a while! Hard workout, Aprils classes tend to be heavy on squats / lunges and this was no exception. April is an amazing trainer and motivator! It's a great workout and not a boring moment through the class. She manages to push you to your limits by encourage in such a positive way. She also includes great modifications for all fitness levels or to accommodate injuries. I expected more from the class. The music was louder than the instructors voice. yes, the facility is a little ... unsophisticated. but the class and April, the instructor are great! Great workout mixing cardio, strength and stretch. Can modify for any level and age but still tough. Instructor was great!! Intense, but the instructor and classmates were very friendly and motivating. Its intimidating, but I didnt feel judged at all. Would recommend! great workout and instructor. Easy to adjust to your fitness level. wish the space was nicer and didn't feel like an old basketball court.